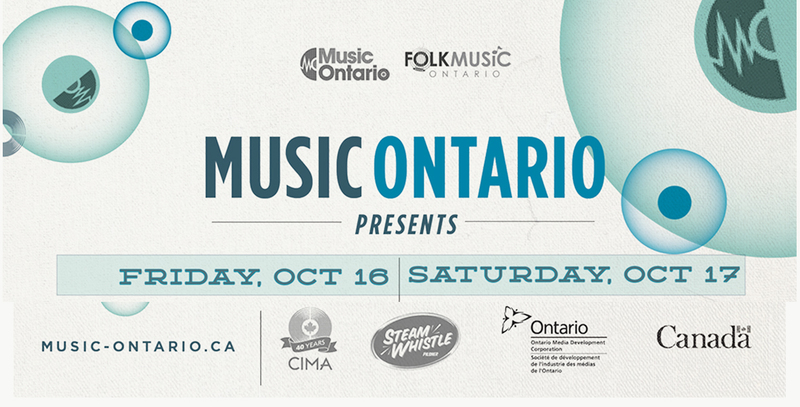 MusicOntario is pleased to present 2 days of showcasing, a panel and a conference trade show booth at this year's Folk Music Ontario Conference, October 16 & 17, 2015! 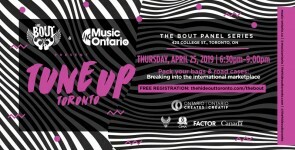 Friday October 16, from 2-3:00PM: We will be presenting and moderating the panel "MusicOntario: Dividing Tasks to Multiply Success: Building Your Music Team" Afterwards please join us for a networking reception in the Prime Ministers Suite, you can RSVP for this event by emailing rosalyn@music-ontario.ca We will be hosting two nights of showcasing Ontario's finest folk musicians in Room 344 on Friday, October 16, and Saturday, October 17, from 11-3AM. 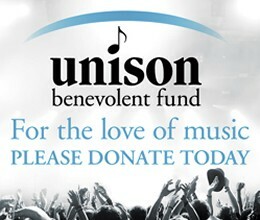 Check out the schedule and click on the links for more information about these fabulous artists! 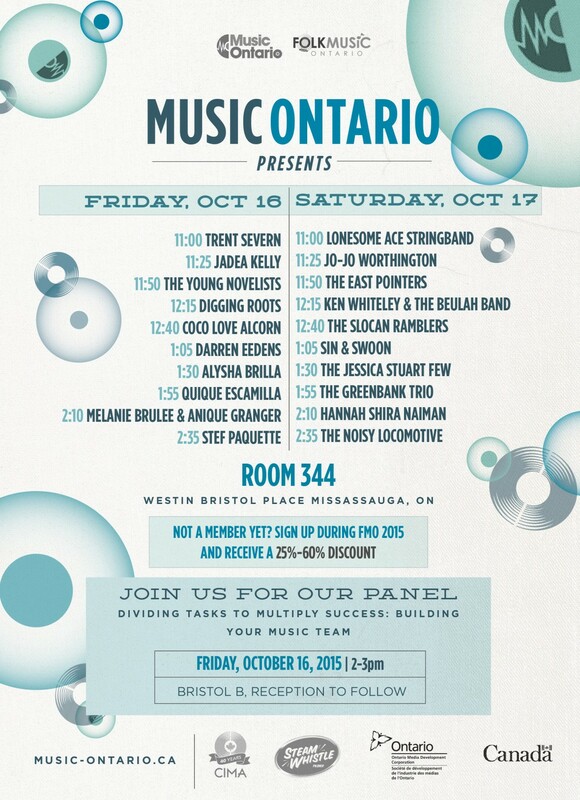 Friday, October 16: MusicOntario Presents Room 344: 11:00PM Trent Severn 11:25PM Jadea Kelly 11:50PM The Young Novelists 12:15AM Digging Roots 12:40AM Coco Love Alcorn 1:05AM darren eedens 1:30AM Alysha Brilla 1:55AM Quique Escamilla Band 2:10AM Melanie Brulée & Anique Granger 2:35AM Stef Paquette Saturday, October 17: MusicOntario Presents Room 344: 11:00PM Lonesome Ace Stringband 11:25PM JoJo Worthington 11:50PM The East Pointers 12:15AM Ken Whiteley & the Beulah Band 12:40AM The Slocan Ramblers 1:05AM Sin and Swoon 1:30AM The Jessica Stuart Few 1:55AM The Greenbank Trio 2:10AM Hannah Shira Naiman - band page 2:35AM The Noisy Locomotive Come by the Musicontario stand in the Exhibit Hall to say hello and meet some of our staff! 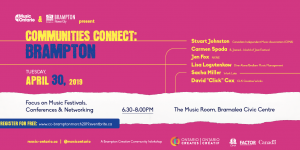 We will be offering a discount of 25%-60% on memberships if you sign up during the conference -- see us or contact rosalyn@music-ontario.ca for more details.